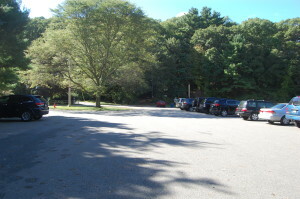 Cat Rock Park - Weston, MA - Take a day trip! 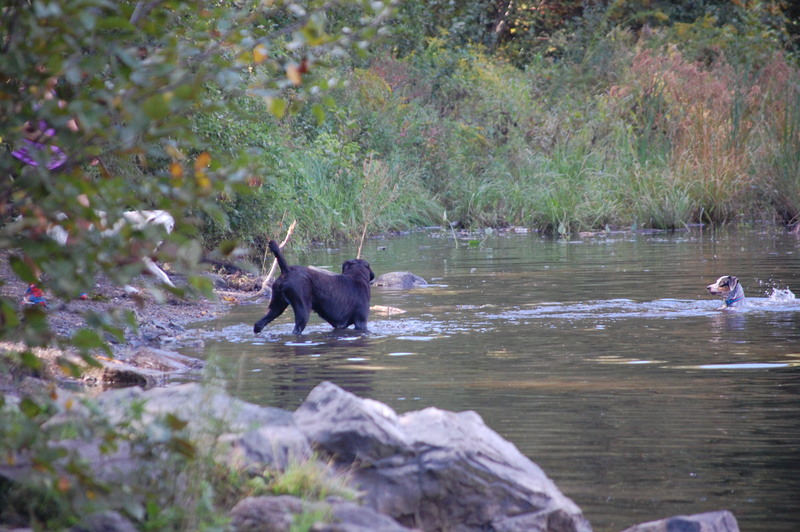 Dog Drying off after a swim. system throughout its 80 acres. 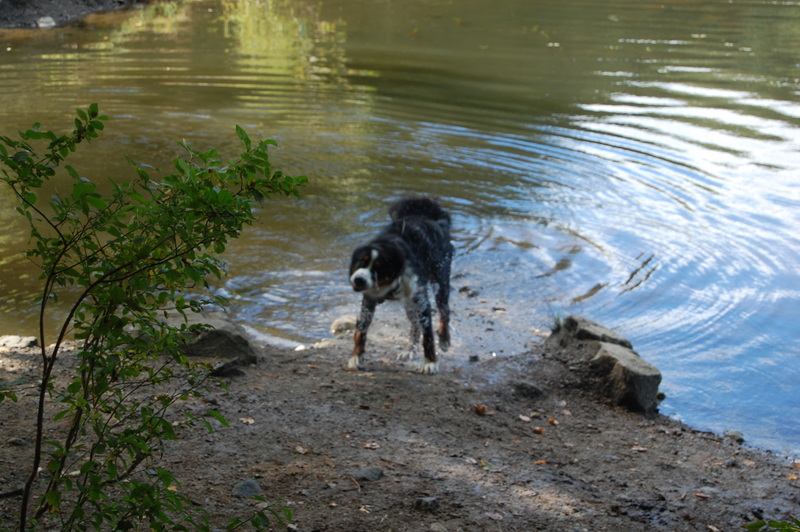 It also boasts a pond that is a great place to let your dog take a swim. In the winter it’s also a wonderful spot to go out and cross-country ski or snowshoe with your pooch should there be enough snow on the ground. Cat Rock Park doesn’t have any facilities or fees to use it. The pond in the park (Hobb’s Pond) is a favorite for dog owners. Dogs are allowed off leash once you are far enough in the park and there is a limit of 4 dogs per person with a permit required for commercial dog walkers (that can be acquired at Weston City Hall). Make sure to bring baggies to clean up after your dog too!